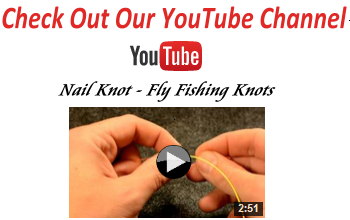 Home / Posts Tagged: "drift boat fishing"
August fly fishing in Missoula is always a wild card. The potential challenges are many, including forest fires, heat, low water, and fishing restrictions. Those are always variables, but the positives of August fly fishing in Missoula remain the same each year. August is one of the slowest time periods of our fishing season. 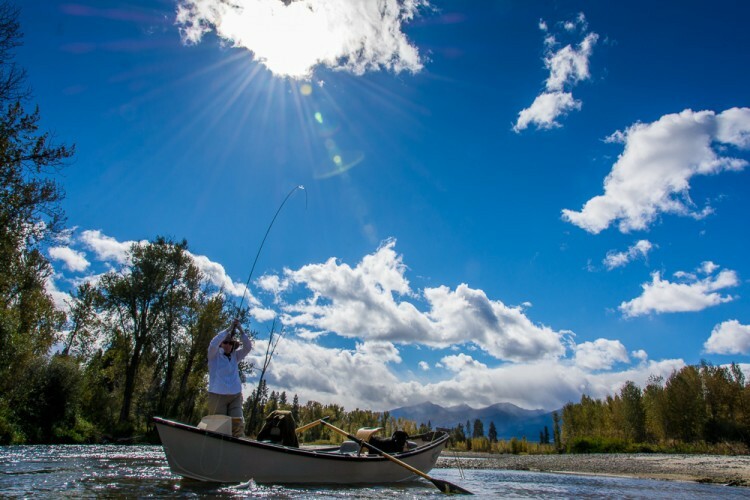 Sure, the tourists are still around for another month but the majority of those are novice anglers who see the same “easy” stretches of river day after day. For the experienced angler who knows how to fish a dry fly well, there are miles and miles of water around Missoula in August without another soul in sight. Our insect hatches start to gain momentum as well in August. There is always a serious lull in bug activity during the end of July. Spruce moths provide most of the action in a few select places, but the hundreds of other river miles in the area don’t see much for a hatch during late July. Tiny tricos, big Hecubas, and hoppers, ants and beetles provide the food source our trout need to get active again. Big trout start to prowl again too. Smaller average size trout seem to rule the day during the peak of summer, but as our days grow shorter in August bigger trout are more prone to make a mistake. 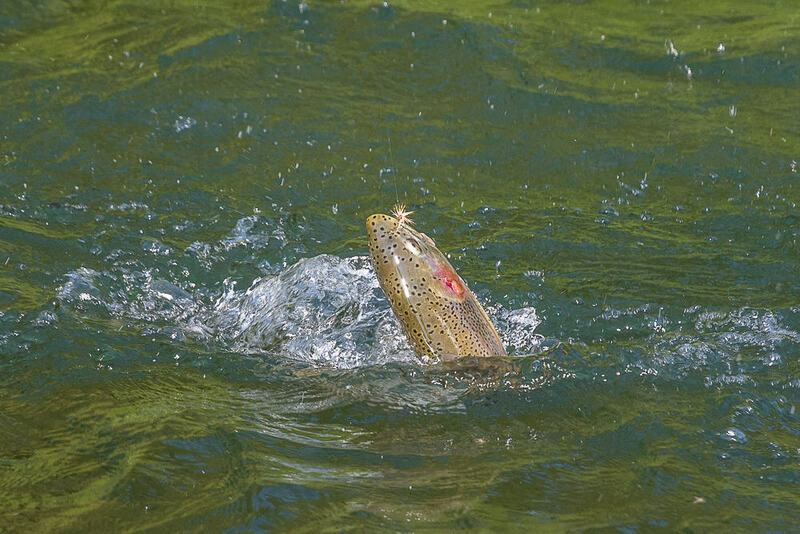 Large rainbows love to sip tricos on the Bitterroot and Clark Fork, and it’s a good idea to cover every tailout with a good hopper drift as over sized brown trout love those shallow holding lies. This season our August fly fishing in Missoula certainly has some challenges. There are forest fires and smoke, low water in places, and even fishing restrictions on a couple stretches. It is not the end of the world though as we have fished through these conditions before. We are getting up at the crack of dawn and off before the heat sets in. And when my anglers know terms like; reach cast, feed slack, and twitch, I get excited because there are some big trout in trouble that day. 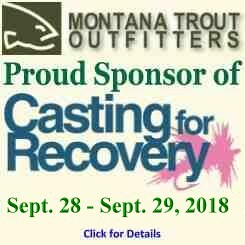 If you like solitude and technical fishing for wild trout then you will love August in Missoula.